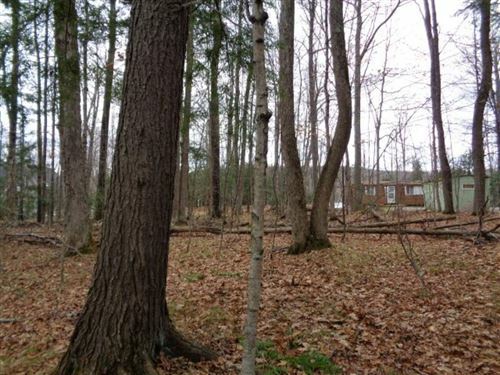 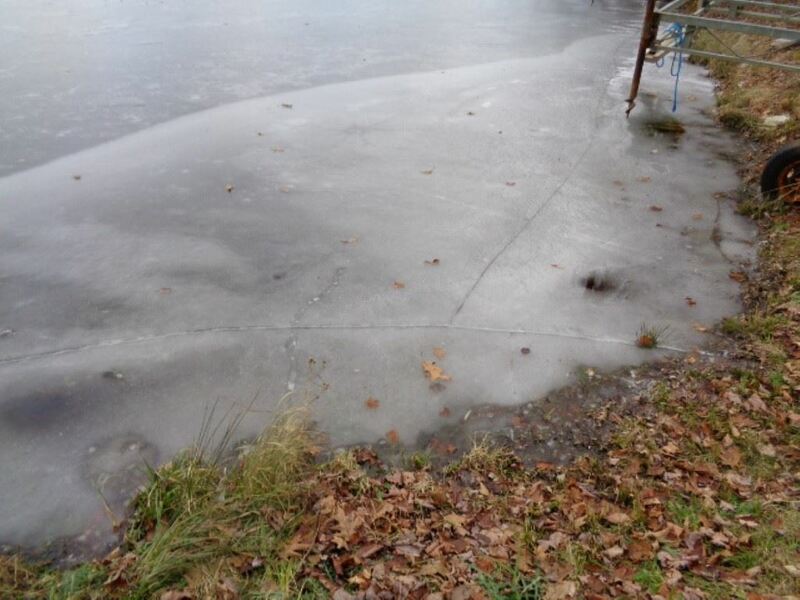 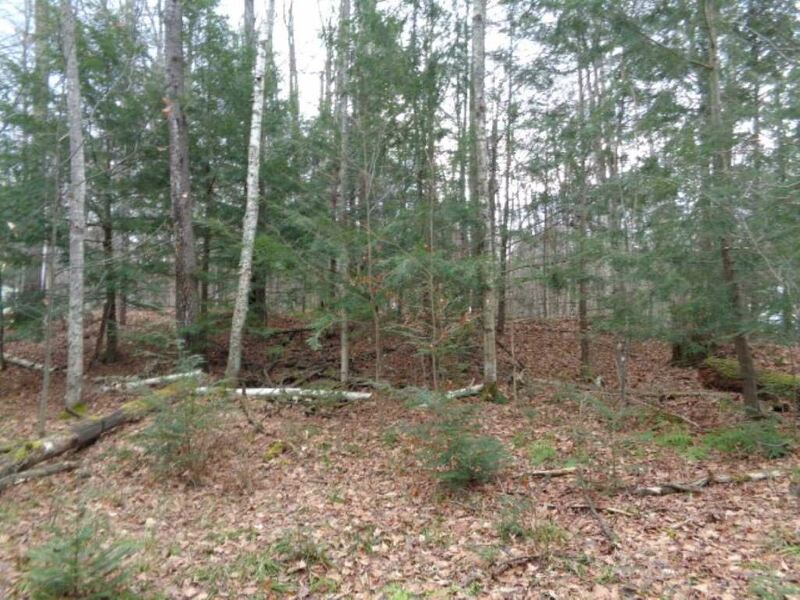 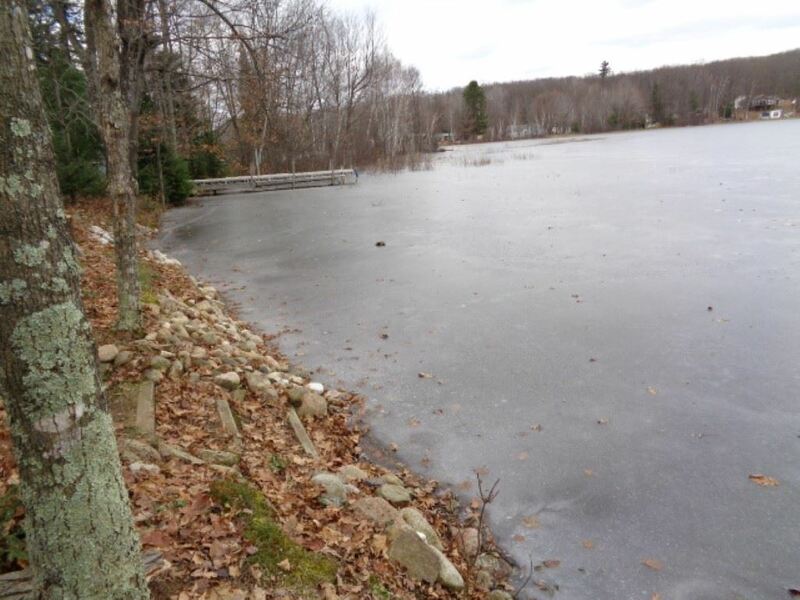 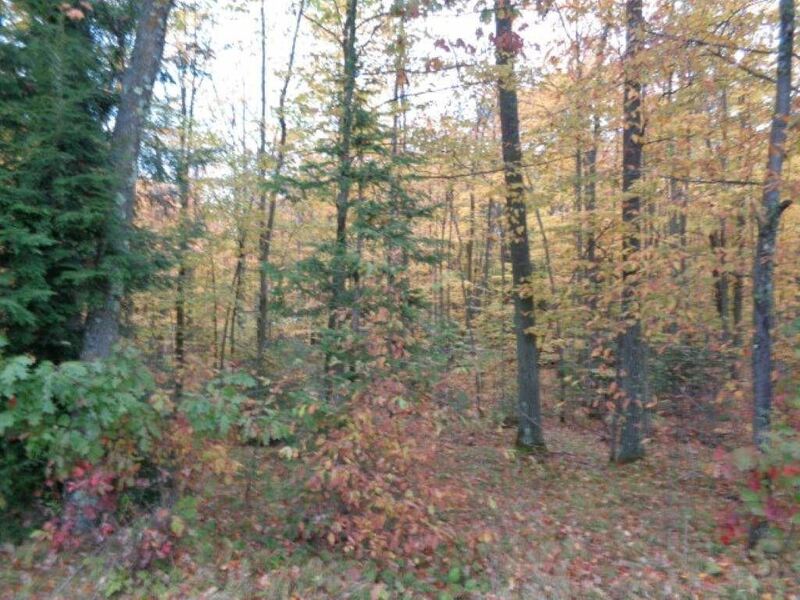 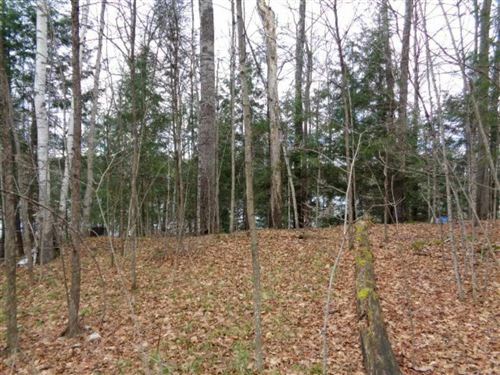 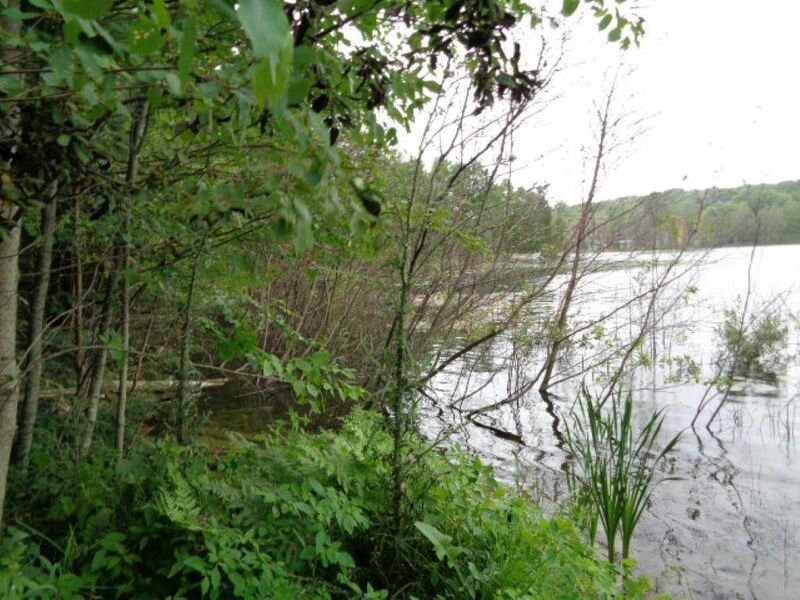 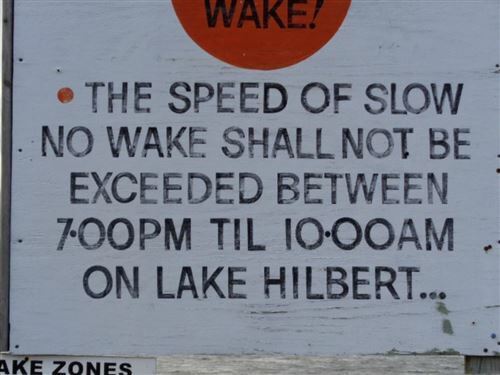 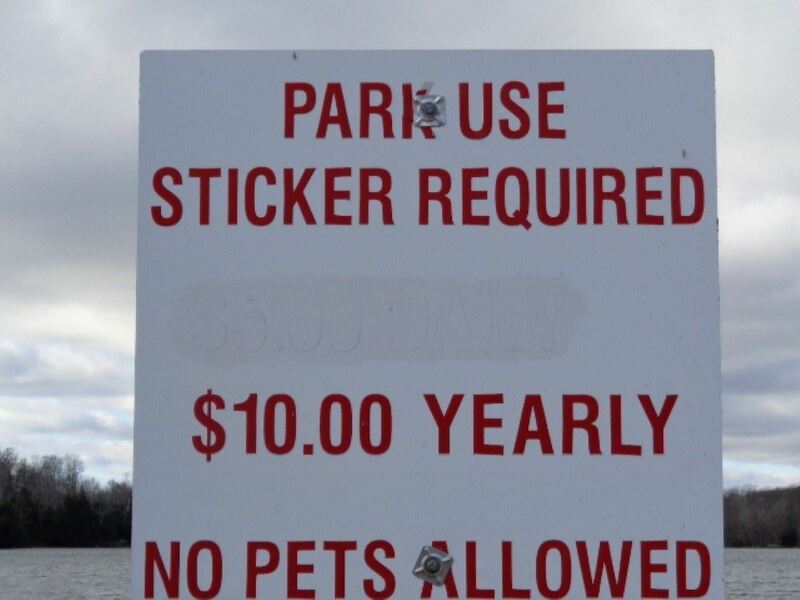 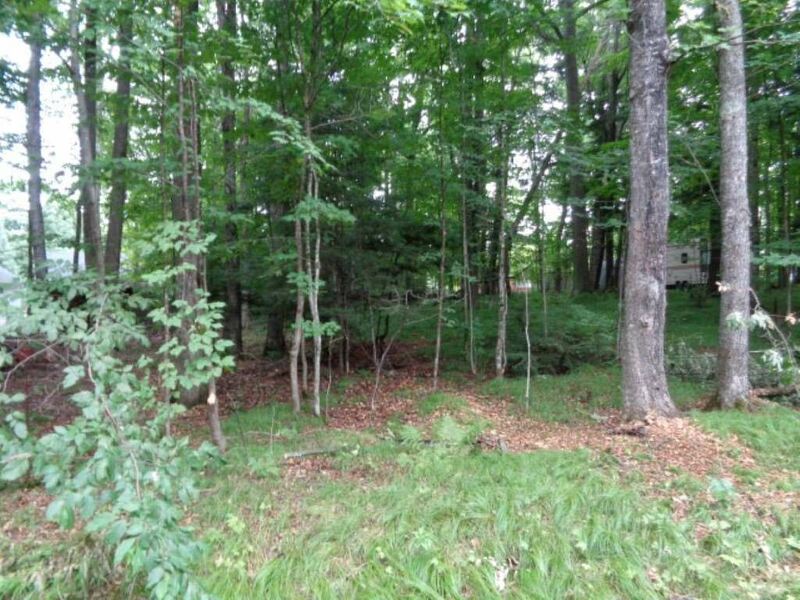 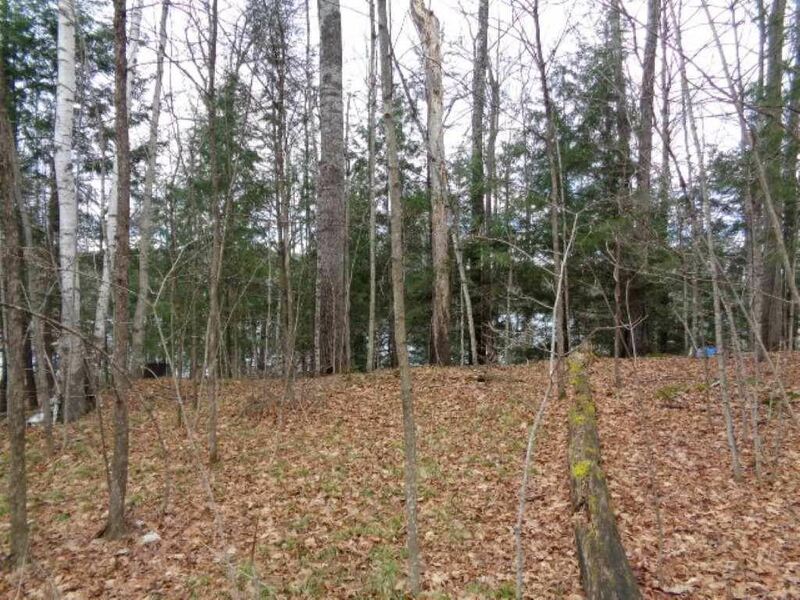 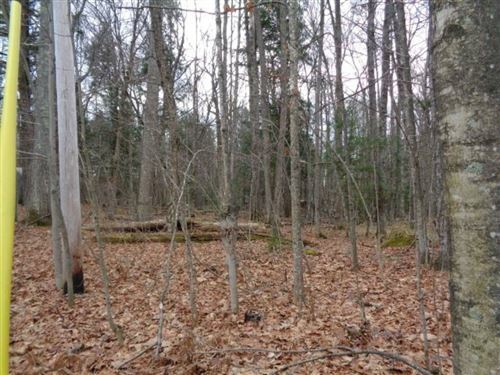 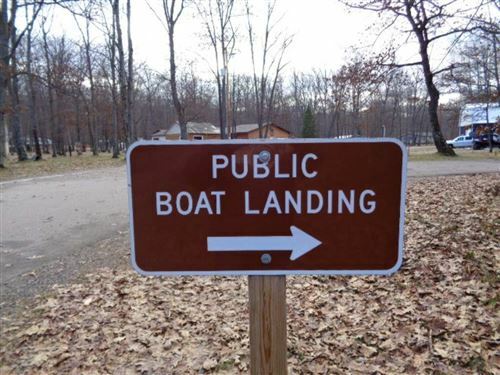 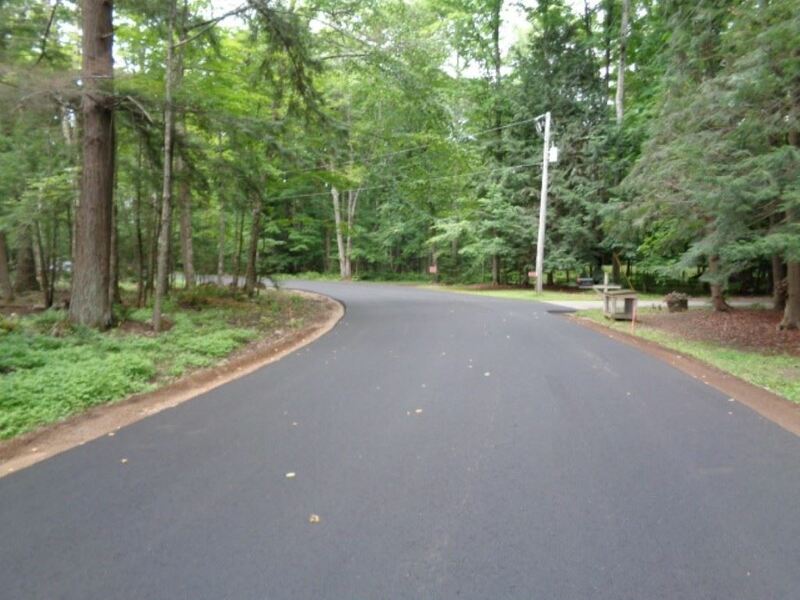 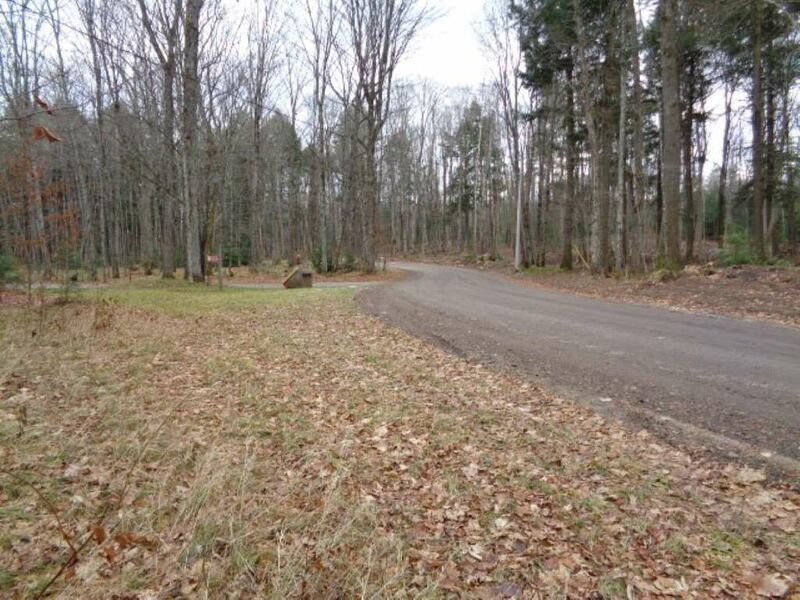 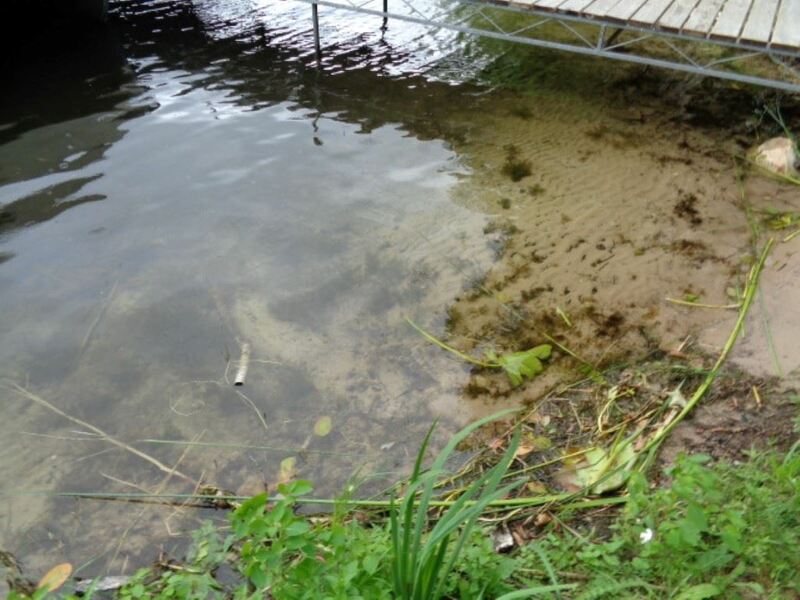 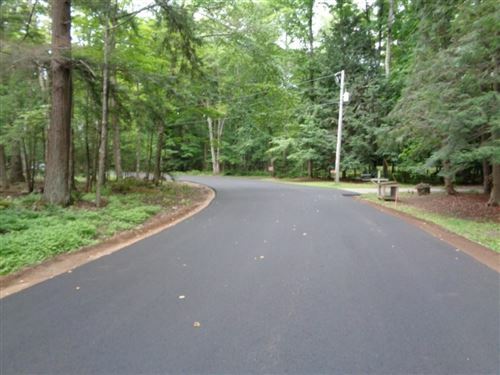 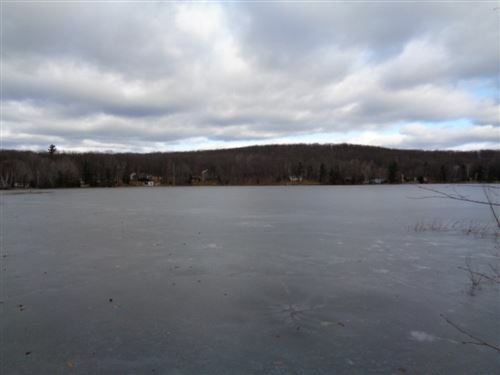 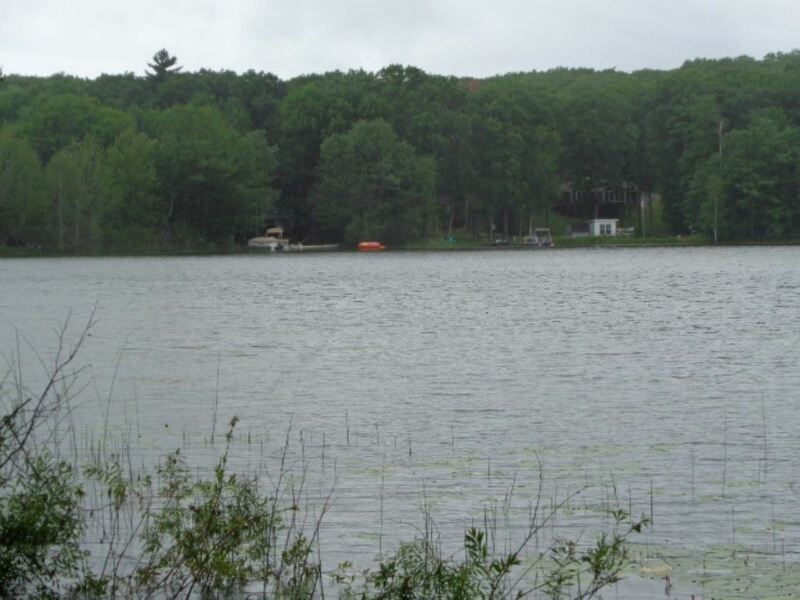 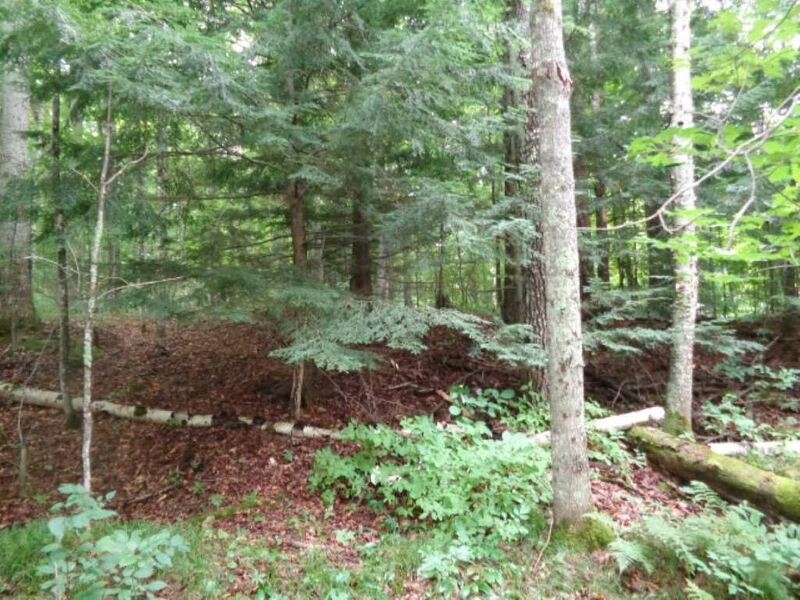 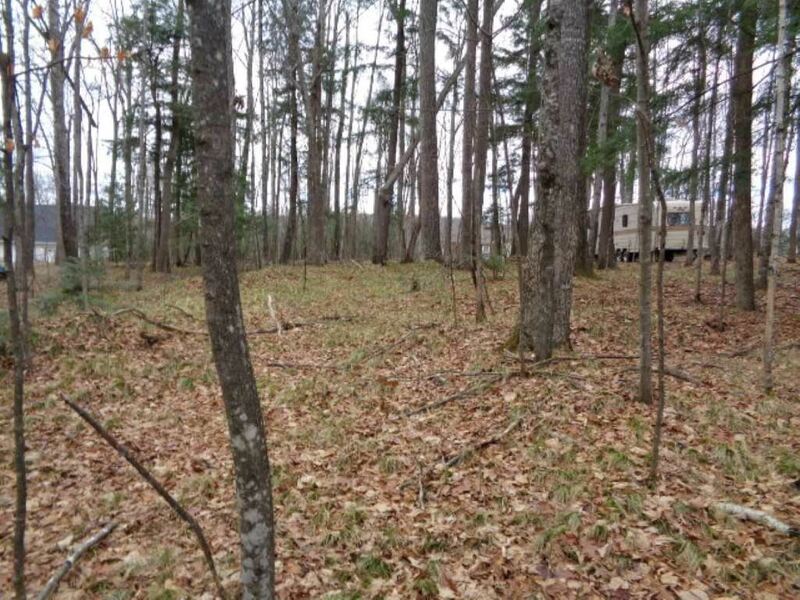 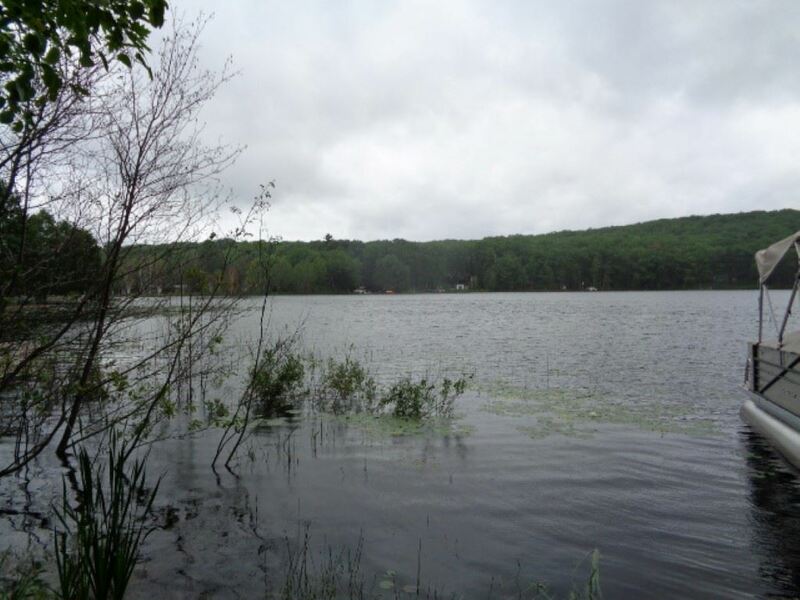 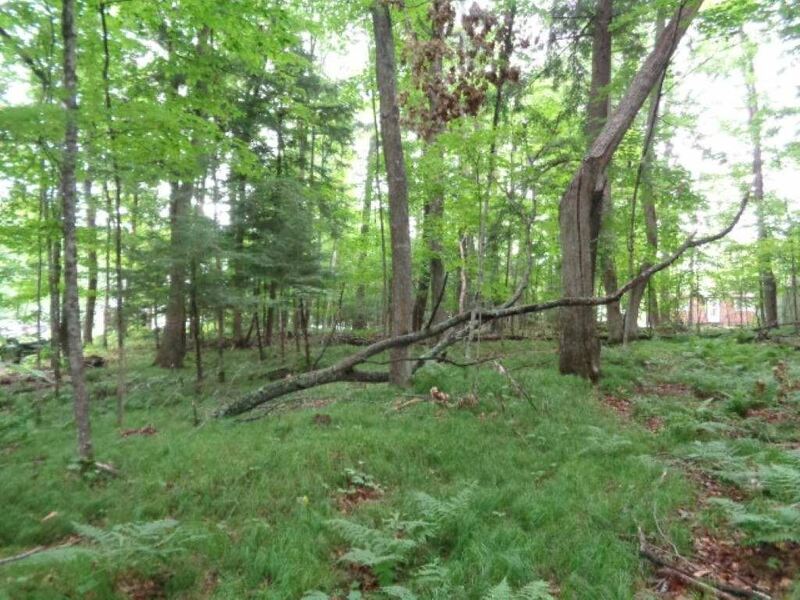 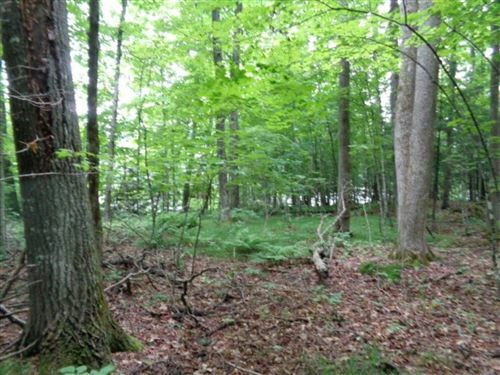 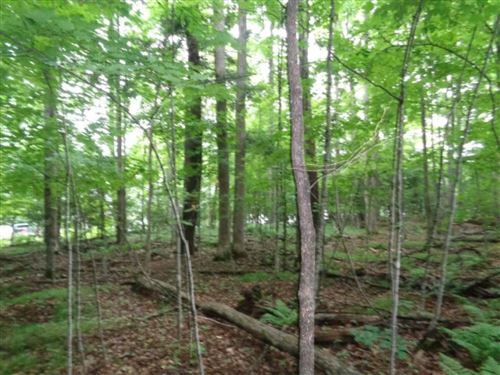 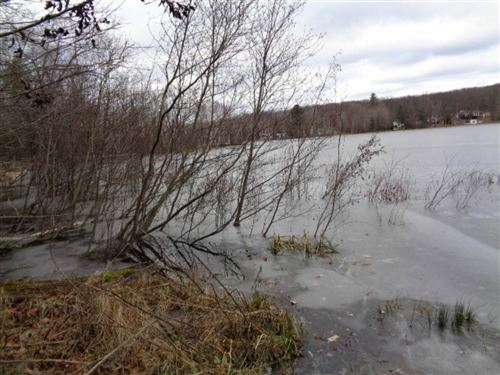 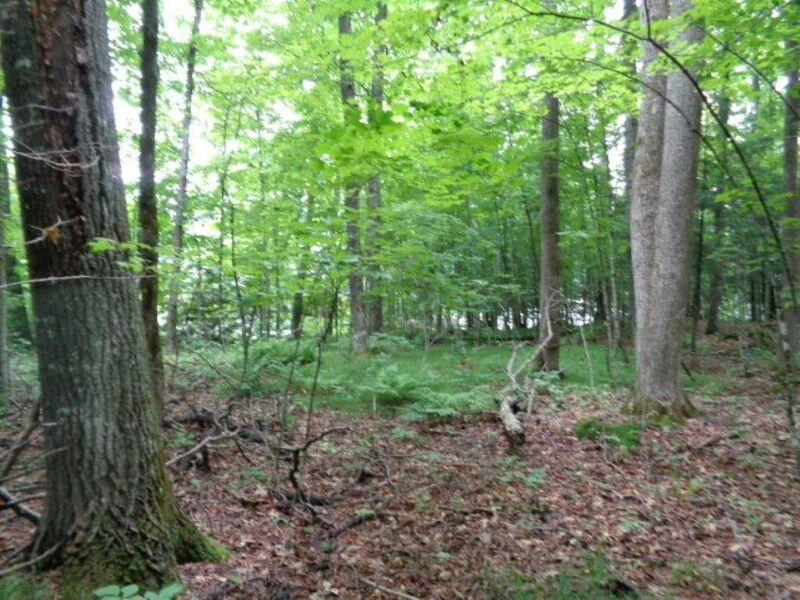 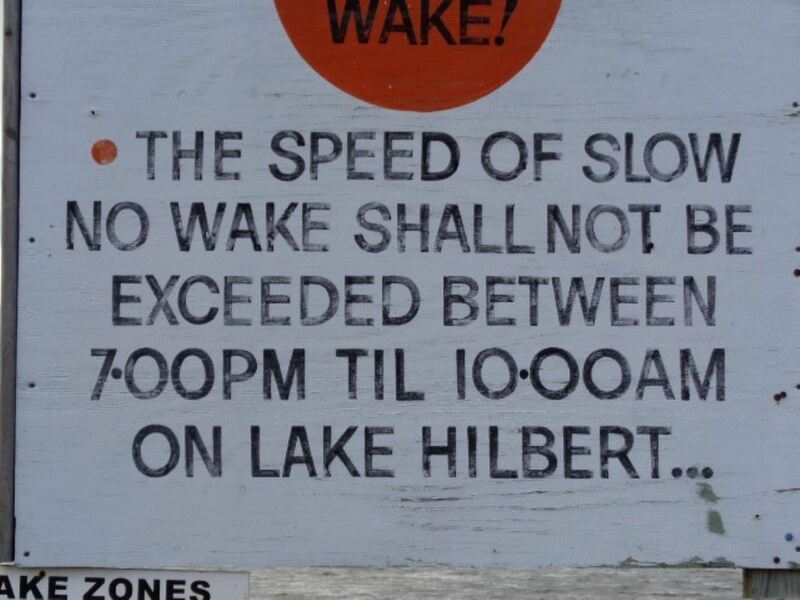 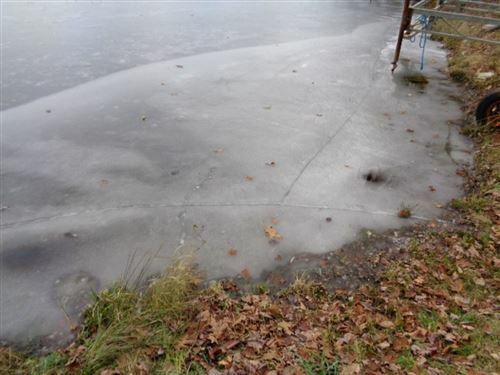 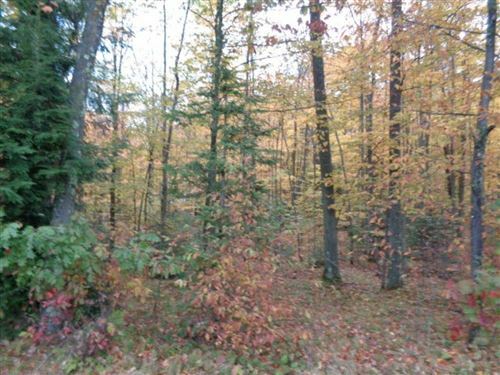 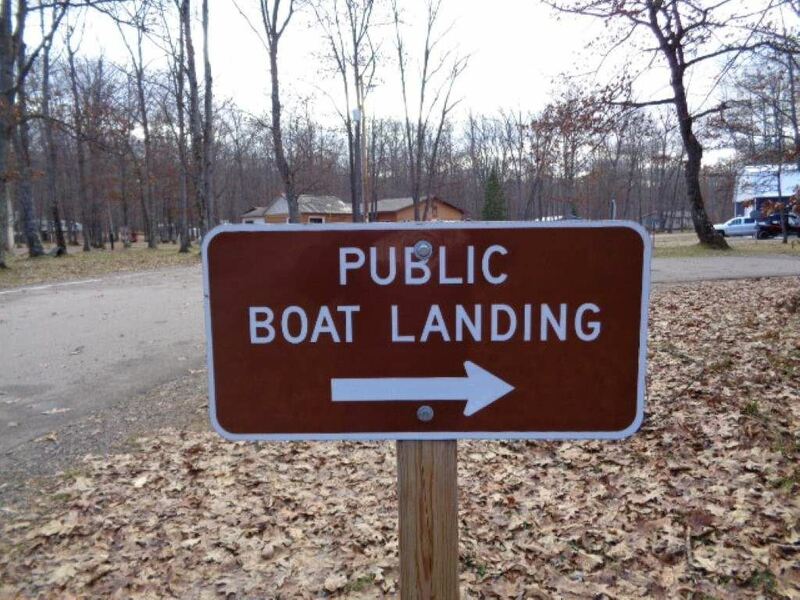 Great wooded waterfront lot with 90 ft of frontage on full recreational Lake Hilbert known for great fishing. 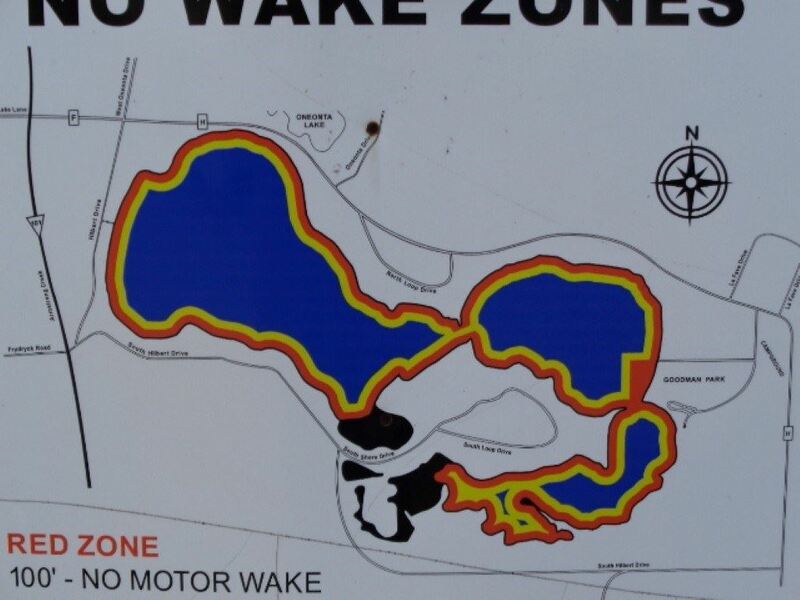 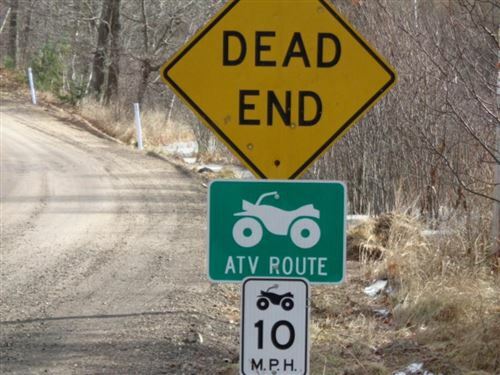 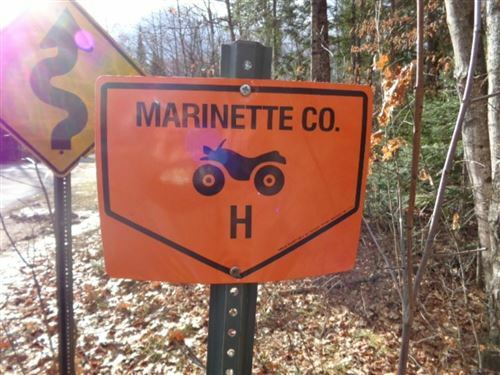 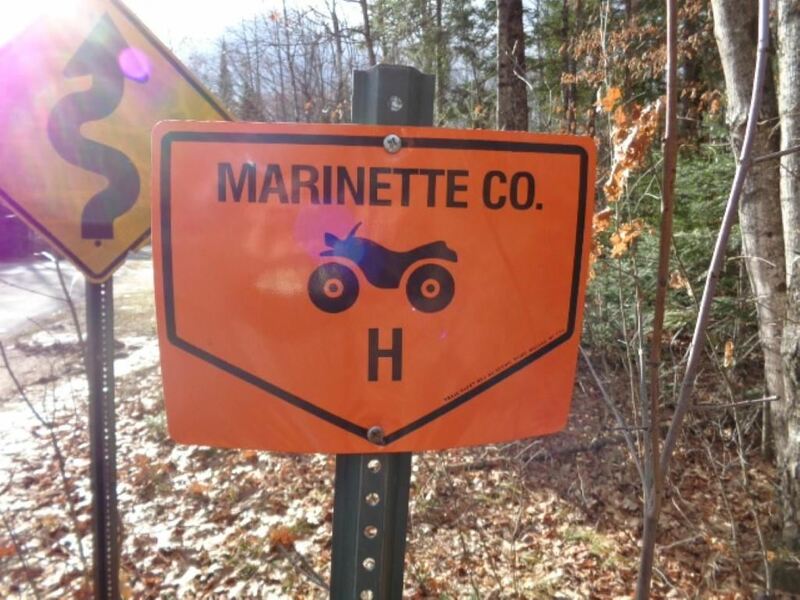 ATV and Snowmobile trail and hundreds of acres of Public Lands. 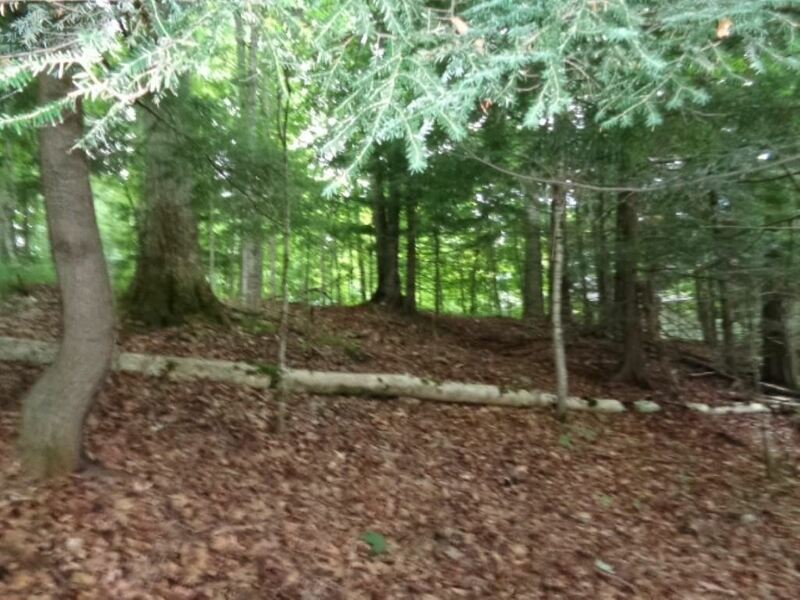 Great place to build your dream home/cottage! $433 would be your approximate monthly principal and interest payment.